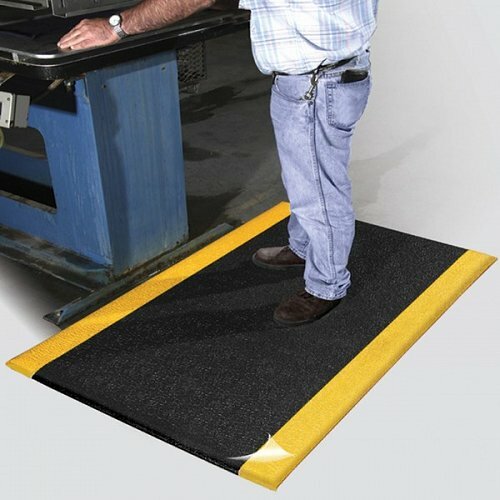 Safety Cushion is a economical mat that comes in Black or Black with a Yellow Safety Border. 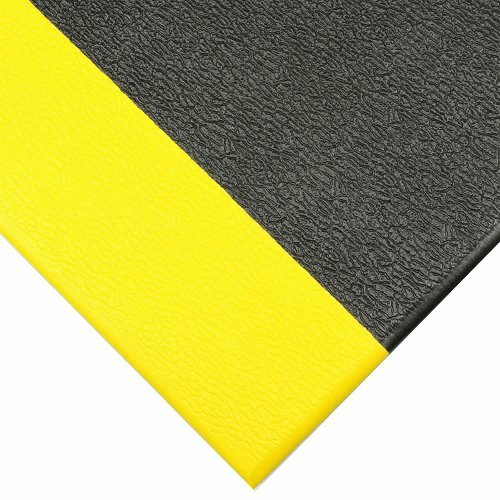 This lightweight mat is easily rolled away when not in use. 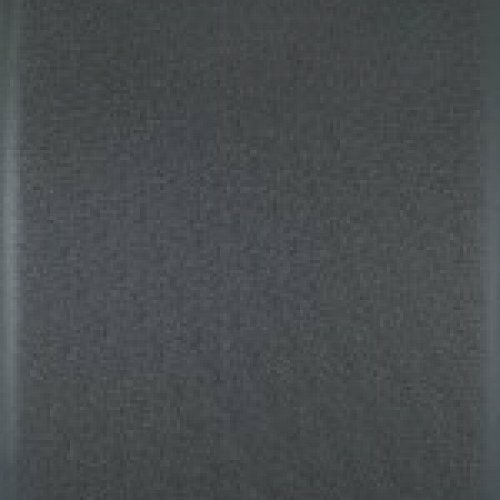 This mat is for dry areas only and can be picked up and shook or swept off for cleaning. Made from blown PVC sponge the Safety Cushion is 10mm thick. A great mat for when standing for periods of time. Safety Cushion comes with a 1 Year conditional warranty and can be cut to your dimensions from a 900mm roll.